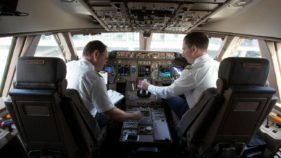 Mr Sam Adurogboye, General Manager, Public Relations, Nigerian Civil Aviation Authority (NCAA), told the News Agency of Nigeria (NAN) on Friday in Lagos that the extension was at the instance of the operators. Mr Gbenga Olowo, the President, Aviation Round Table (ART) has advised domestic airlines to form alliances to enable them surmount their current challenges. Retirees of agencies under the Federal Ministry of Aviation have instituted a N10.2billion fundamental rights suit against the agencies at the Federal High Court, Lagos, alleging illegal and forceful eviction from their quarters. 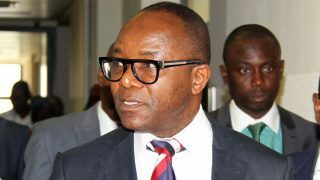 The Minister of State for Petroleum, Dr. Ibe Kachikwu has assured that the Federal Government is doing everything possible to tackle the scarcity of aviation fuel. 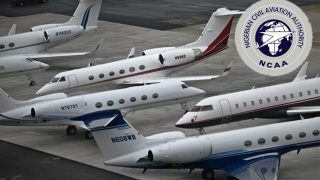 The Nigerian Civil Aviation Authority (NCAA), yesterday, appealed to air passengers nationwide to show restraints as they express displeasure over the current spate of flight delays and cancellations caused by scarcity of aviation fuel. 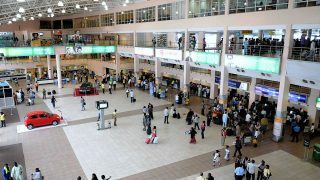 The Nigerian Civil Aviation Authority (NCAA) has called on all passengers who are experiencing the attendant flight delays and cancellations arising from the scarcity of Aviation fuel to exercise restraint. 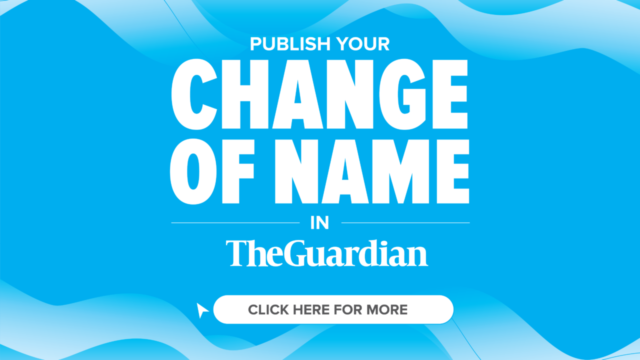 The Nigerian Civil Aviation Authority (NCAA) on Sunday said the new Nigeria Civil Aviation Regulations (Nig.CARs), promulgated in December 2015, would take effect from July 1.